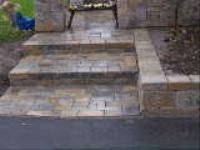 AFA Landscape Construction is a full service landscape and seasonal maintenance company located Cheektowaga NY. We currently serve all of Western New York with year round property maintenance. 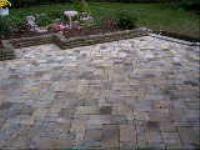 Landscapes to Hardscapes, we do it all. 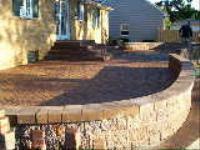 AFA Landscape Construction specializes in Landscape/Hardscap Design and installation. We offer commercial and residential lawn maintenance services to all of Western New York all year round, and we strive to achieve the highest quality and service for all of our customers. Call us at (716) 634-6093 Today!